This Sentra looks and drives great. 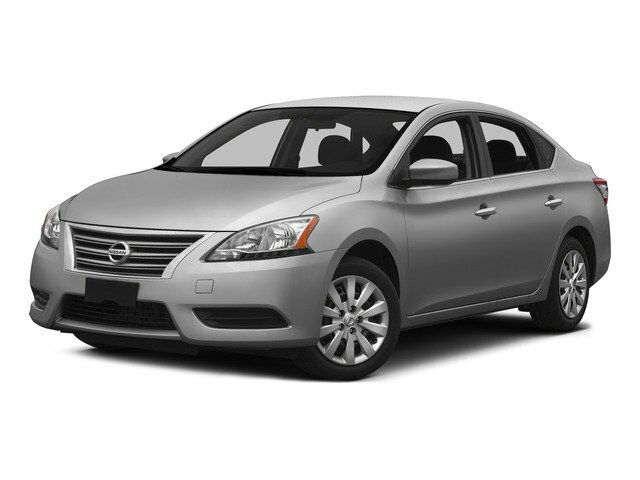 It is equipped with power windows, power locks ,cruise control, and Bluetooth. Come see it today.